Underscoring the deepening convergence between sports and music, Super Bowl LII is emphasizing music in and around the main event. Ten-time Grammy Award winner Justin Timberlake will star in the game’s halftime show, along with Pink, who is also scheduled to perform the national anthem before the game. It will be Timberlake’s third appearance, following Super Bowls XXXV and XXXVIII. For the 10 days leading up to game day, Minnesota music icons Jimmy Jam and Terry Lewis — who produced hits for Janet and Michael Jackson, Prince, Usher, and Mariah Carey — have served as “Minnesota Music Ambassadors,” under the rubric “Super Bowl LIVE presented by Verizon” along the city’s Nicollet Mall. They evoke an era in the 1980s when the Twin Cities were a major moment in the music industry’s periodic peregrinations, in this case after Memphis’s R&B decade in the ’60s and Atlanta’s subsequent disco reign and just before Seattle’s grunge years. That will be helped along by free performances by some of the Prince era’s leading lights, including Morris Day and the Time, New Power Generation, The Revolution, and Sheila E. Major concert performances scheduled for Super Bowl Weekend feature such artists as Imagine Dragons, Pink, Jennifer Lopez, and the Chainsmokers. The branded Pepsi Super Bowl LII Halftime Show may be challenged somewhat by U.S. Bank Stadium’s notorious acoustics: the venue has earned mixed reviews at best for the sound of concerts there. The problems stem in part from the stadium’s extensive use of ETFE, a foil-like, semi-rigid construction material that lets light pass through but tends to reflect high frequencies. That can create a noisy environment that’s great for the home team during games but can scramble the coherency of music during concerts. However, the event’s time-refined protocols will undoubtedly help significantly. For instance, separate music PA speakers, provided by ATK Audiotek, are rolled out on carts before the halftime show to carefully calculated positions around the edge of the field and aimed directly at the seating areas, which keeps more sound energy away from reflective surfaces than even the most precisely aimed flown line array in a typical concert configuration. 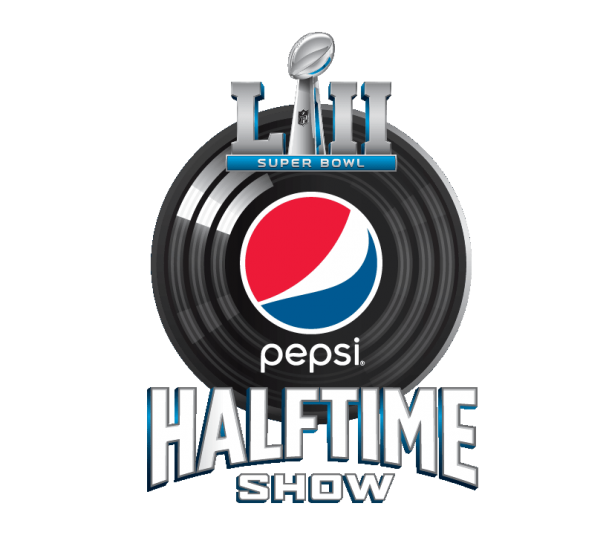 According to the NFL, last year’s Super Bowl was the most-watched musical event of all-time across all platforms and the most-watched Super Bowl Halftime performance through broadcast and digital channels, reaching more than 150 million people, garnering more than 80 million unique views, and totaling 260 million minutes watched.